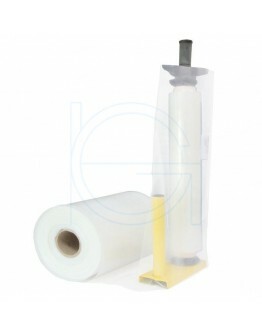 Tubular film is used for packaging and protecting very long products. You can use a heat-sealing device to seal the tube where you want and thus form a bag. After filling, close the other side. 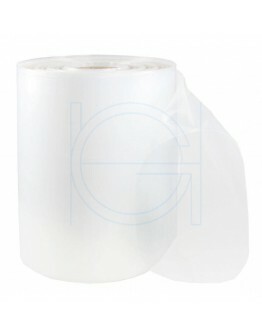 You can also use tubular film if you have many different sizes of products that require a plastic packaging. In this way a product does not become too large a bag and you save on foil and weight. Tubular film is also called snake or pipe film because of its shape. 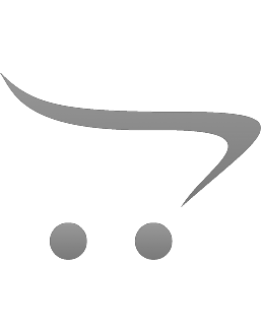 In addition to the tubular film sizes offered here, you can also order tubular film to your own size. Tube film is an polyethylene LDPE film in “pipe” form, also known as snake film or pipe film. The ..